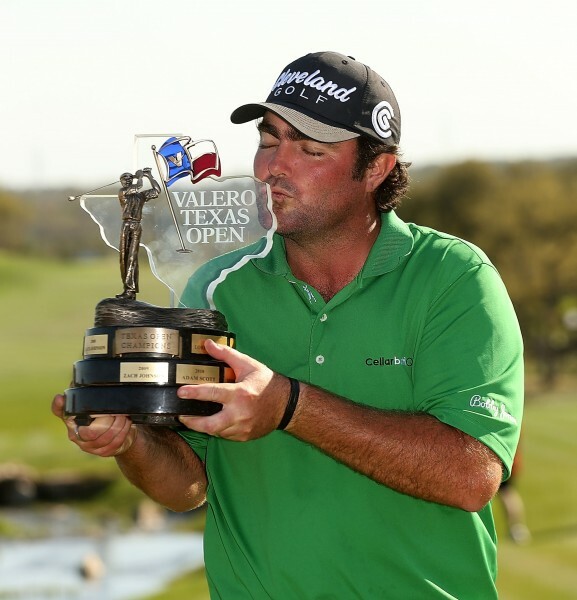 Australian Steven Bowditch has claimed his first PGA TOUR win at the Valero Texas Open and earned a place in The Masters. Coming into the final round with a three-shot lead Bowditch, like others in the field, found the Greg Norman designed TPC San Antonio layout challenging on the Sunday. With a front-nine that included a double bogey, a further two bogeys and just one birdie, it was a horror start for the Queenslander. Showing great determination, Bowditch continued to fight to finish with a tournament total 8-under 280 ensuring his win over Americans Will MacKenzie, Matt Kuchar and Daniel Summerhays. 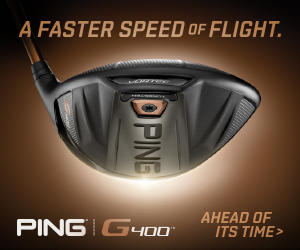 Already a winner on the PGA Tour of Australasia, his home Tour, Bowditch has now shown that he has what it takes to win on the world stage. It was a poignant win for the Queenslander who has had a well documented history with depression. Bowditch was clearly emotional following his win which provides many career opportunities. He has now secured his card for two years but most importantly has earned his place at The Masters joining compatriots Jason Day, John Senden, Marc Leishman and Oliver Goss in a year where Adam Scott will defend the green jacket. This will be his first Major since the 2003 Open Championship where he missed the cut and his first chance to play the famed Augusta tournament. Bowditch becomes the third Australian to win on the PGA TOUR in 2014 after John Senden and Jason Day were also victorious. Australia remains the only country outside of the US to have a winner on the PGA TOUR this year, further reinforcing Inside Golf’s “Year of the Roo” prediction in January.